Mattracks, the original and # 1 manufacturer of rubber track conversions, has expanded its track offerings for automotive/truck applications with the release of its 400M1A1 model. This expands the Mattracks automotive lineup by doubling the load capacity of the 200 series, which was the largest truck system prior to the 400 series release. 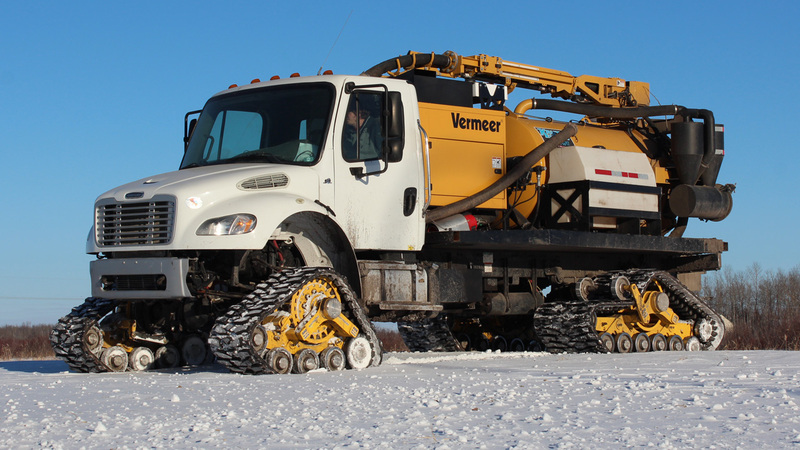 The 400 series is ideal for use on commercial vehicles weighing up to 40,000 lbs that require off-road mobility. Designed for heavy loads and smooth rides, the 400M1A1 track conversion system features a 20” wide front track and 30” wide rear track. 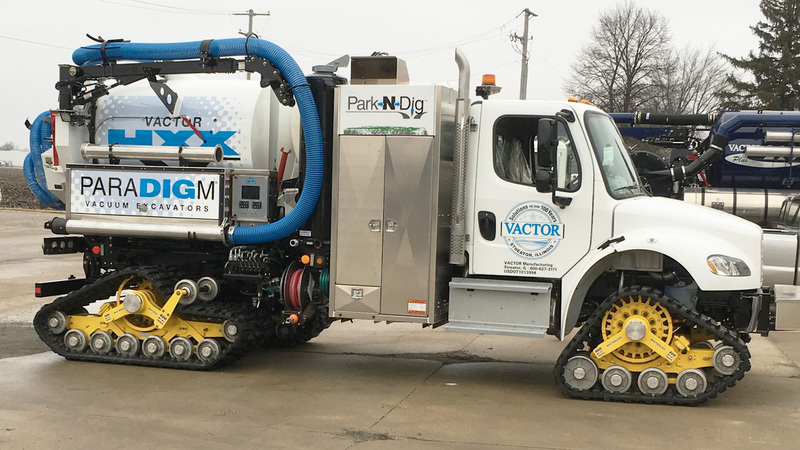 The 400 series is a hub mounted design in order to facilitate a fast conversion from tires to tracks with little to no vehicle modification. This model also features Mattracks exclusive, patented rubber torsion anti-torque system, steering assist option, rocker suspension, and rear external idler for optimum sprocket wrap and fender clearance. 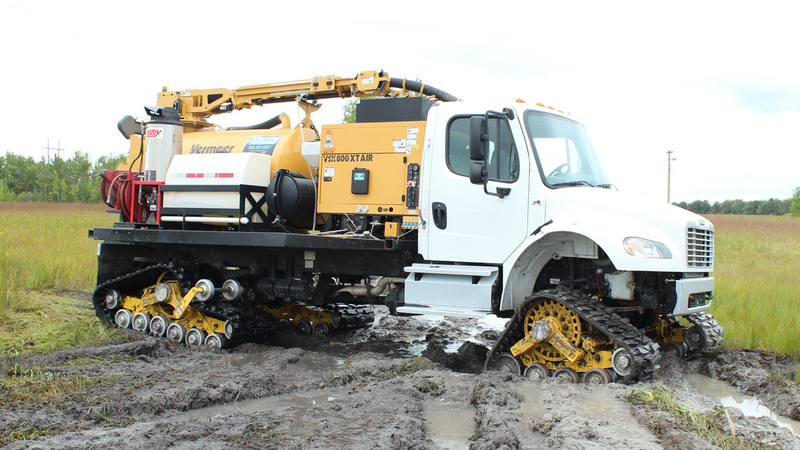 Mattracks 400 series track conversion system adds versatility to commercial and industrial specialty vehicles such as drilling rigs, aerial devices, vacuum trucks, and other service/maintenance vehicles. Markets include, but not limited to: oil and gas, utility, agriculture, construction, mining, exploration, tourism, and search and rescue.